«The Smile of the Child» with a specialized team supports children and families that live in or are at the risk of poverty. The services are free and are offered nationwide covering holistically the needs of each child. Every family is different and depending on its needs we adjust the provided support. Our main goal is for the family to get back on track and be able to keep up without our support. 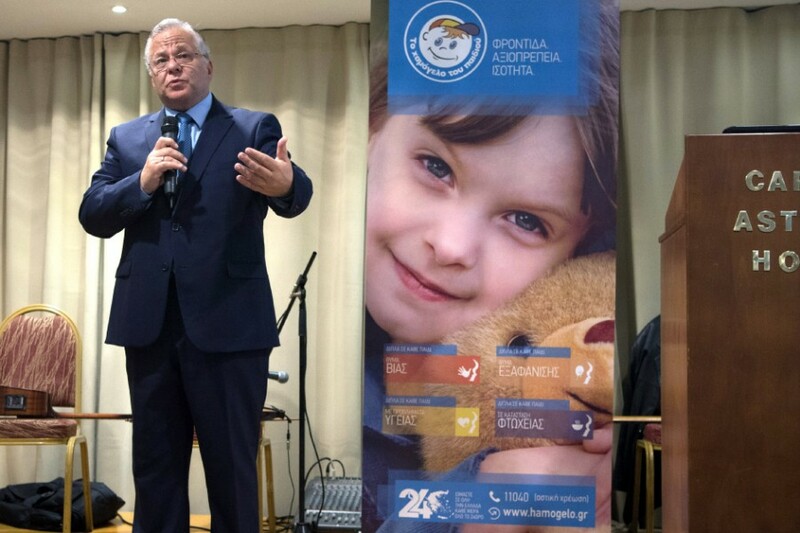 The services are provided free to all children in Greece, regardless of nationality and religion. «The Smile of the Child» implements the action of the "Daycare Homes" with the aim to provide care for children, whose families face serious problems. Support Centers for Children and Families provided everything needed family in crisis to stand on its feet with dignity.